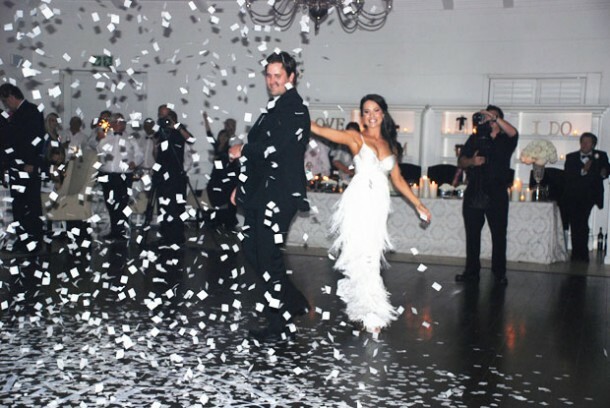 Having done over 500 weddings in the last 8 years, Art of Sound are an excellent choice when booking the DJ for your wedding in Cape Town. You may find a DJ who is very experienced in playing in clubs. This is not what is required for your wedding! Providing sound and music for a wedding is in fact a highly specialized craft. Having the experience and knowledge of the various potential pitfalls is the most important aspect of your wedding DJ / sound provider. The equipment used in clubs and pubs by DJ’s is in fact not at all suitable for your wedding, where the quality of the sound required is totally different to that of the night-club or disco. 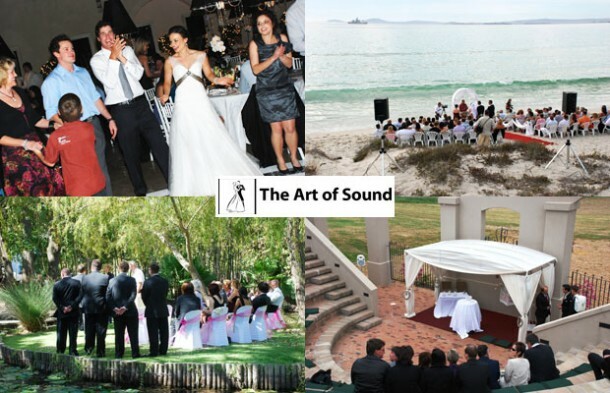 To find out more or to book Art of Sound for your wedding, contact Hein von Solms on telephone +27 (0)21 853-8742 or on his mobile: +27 (0)83 320-2024 for more information or to send an enquiry.